India is blessed with some of the best beaches in the world. The country has over 200 picturesque beaches that offer beauty, action, and comfort and attract people from all the different places of the world to witness the beauty of Mother Nature and engage in various beach activities. However, many beaches in India are usually crowded and the motive of many people to enjoy quality time with their family gets withdrawn. Mostly people seek moderately bustling beaches that are safe and have few activities they can enjoy. Apart from that, they want to see beautiful sunsets, eat delicious food and return home with good memories. So, keeping in view the needs of families, we’ve compiled a list of top 5 beaches in India for family vacations. 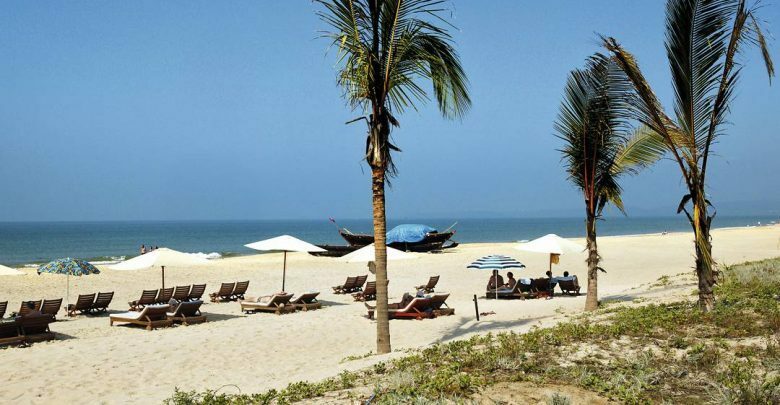 Cavelossim beach in Goa is the perfect destination for a family vacation in India. Black lava rocks and white sand at the beach adds to its beauty. Families can take a cruise, watch dolphins, enjoy boat rides and take part in other water sports. Cavelossim is also great for picking up sarongs and sandals for kids. This popular beach in Kerala is known for its Kettuvallam cruises and blackwater. Considered a great picnic spot, many families come to the Alappuzha beach to enjoy entertainment facilities in the Vijaya Beach Park located close to the beach. 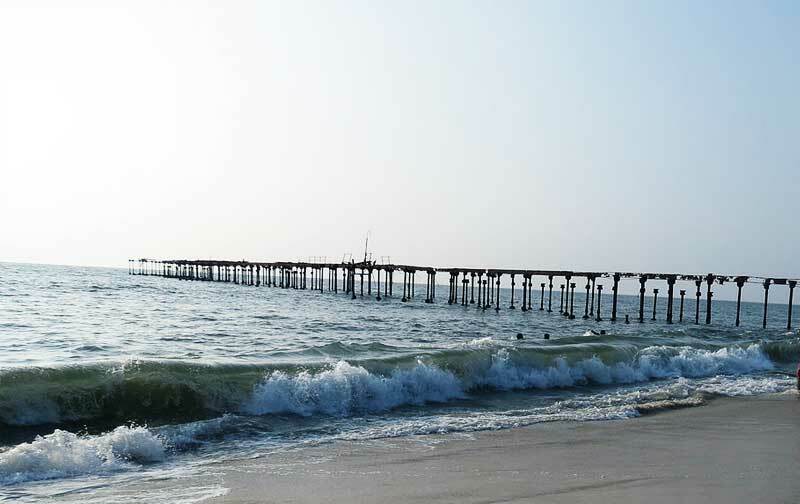 Visitors are fascinated by the old lighthouse that can be seen from the shores of the Alappuzha beach. Turquoise waters, sparking white sand, calmness that can be felt in the air and the magnificent coral reefs. Add scuba diving, elephant rides, trekking and snorkeling and the perfect beach vacation is complete. You’ll find all these at Radhangar Beach. This vacation destination promises a highly rejuvenating and pleasant experience for the entire family. You can enjoy water sports and swim in the crystal clear water. It is perfect for those who wish to take a break from their metropolitan lifestyle. When you arrive for your vacations by booking a cheap airline ticket to India, don’t miss out on going to the magnificent Palolem Beach. 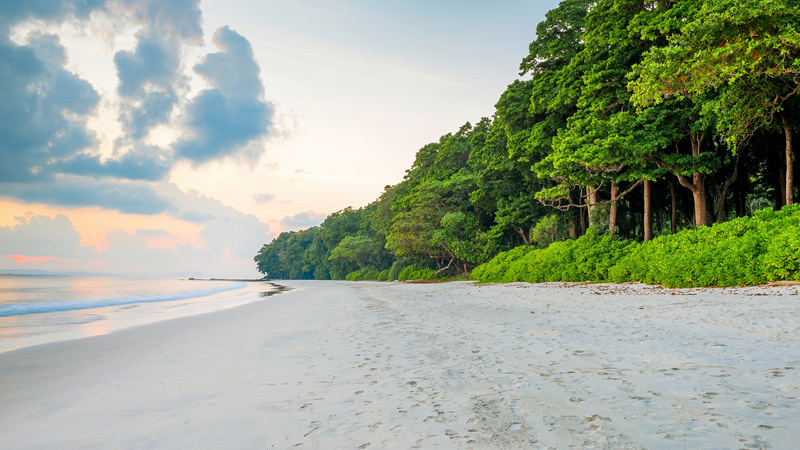 With its clean waters and swaying coconut trees, Palolem Beach is considered the gem of South Goa. It makes for a good option for those who want to enjoy a peaceful beach vacation with their family. Those who consider themselves intrepid travelers can paddle around and explore the area in a kayak which can be easily rented from the beach. 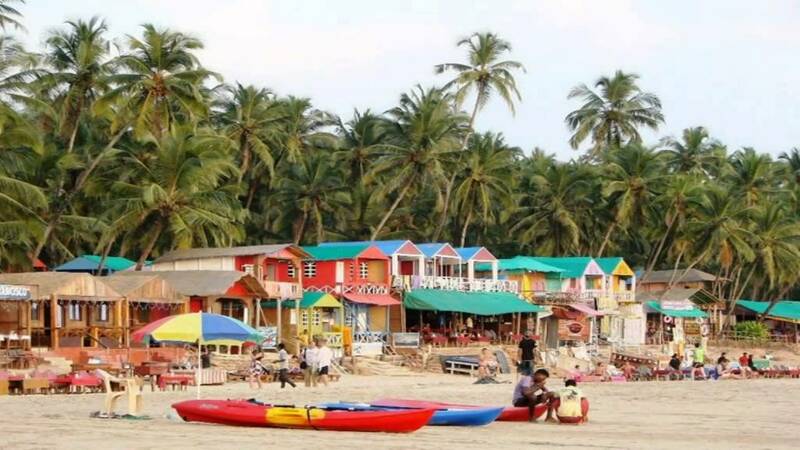 Palolem Beach is safe, relaxing and family-friendly. After enjoying a dolphin trip, South Indian cuisines, Ayurvedic massage, yoga and fresh fish in Goa, you can head to Palolem Beach for a memorable holiday. 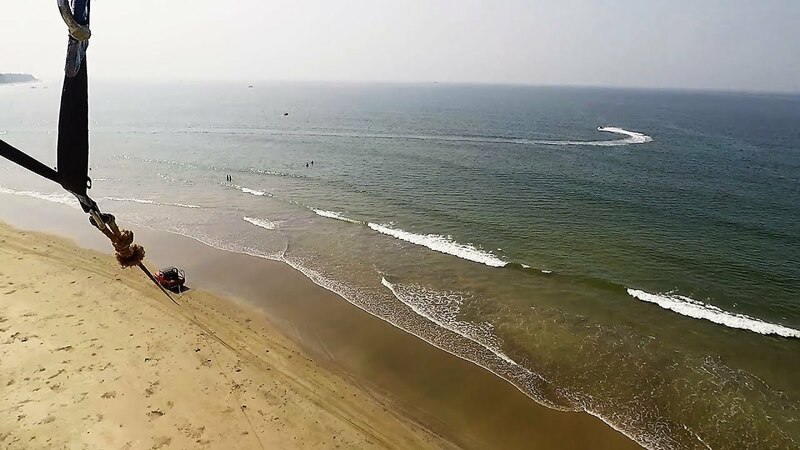 Tarkarli is one of the finest beaches in India. It is ideal for water sports enthusiasts who want to go snorkeling and scuba diving. You can also enjoy boat rides to see friendly, playful dolphins. When you visit the Tarkarli Beach with your family, don’t forget to treat your taste buds with the scrumptious Malvan cuisine.